North Shore Rowing Club has the following membership categories. As a full member you are entitled to use all club facilities. There are specific conditions of use for junior members. 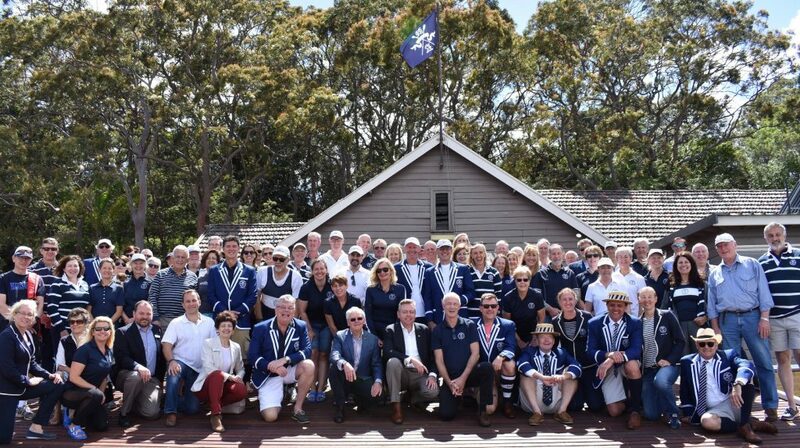 A member who has attained the age of 18 years and is an active rower or who satisfies the Club Committee that they intend to become an active rower. A member who on the 31st December of any year is 18 years of age or under and is an active rower or who satisfies the Club Committee that they intend to become an active rower. A member who has a recognised permanent disability and who has been or intends to become an active rower. We greatly appreciate the involvement of our supporter members. Coaches make an invaluable contribution to the club. A special class of membership is available to someone who is an experienced rower or qualified rowing coach and who exclusively devotes their time to coaching Club members. Generally such a member is not entitled to use the Club’s boats or facilities to personally row. For people who are interested in supporting rowing at North Shore while not actively rowing. These members have limited voting rights and are not entitled to use the Club’s boats or facilities to personally row. Coxswains are highly prized and always in demand. They are a vital part of any crew and can be the difference between winning and losing. We offer a special class of membership to those who fully devote their time to coxing of a crew or crews. Generally, such a member is not entitled to use the Club’s boats or facilities to personally row. Coxswains wishing to do some non-competitive rowing, in addition to their squad coxing activities, may request permission from the Captain to use boats. If you would like to find out more about membership please click here to email the New Member Coordinator.